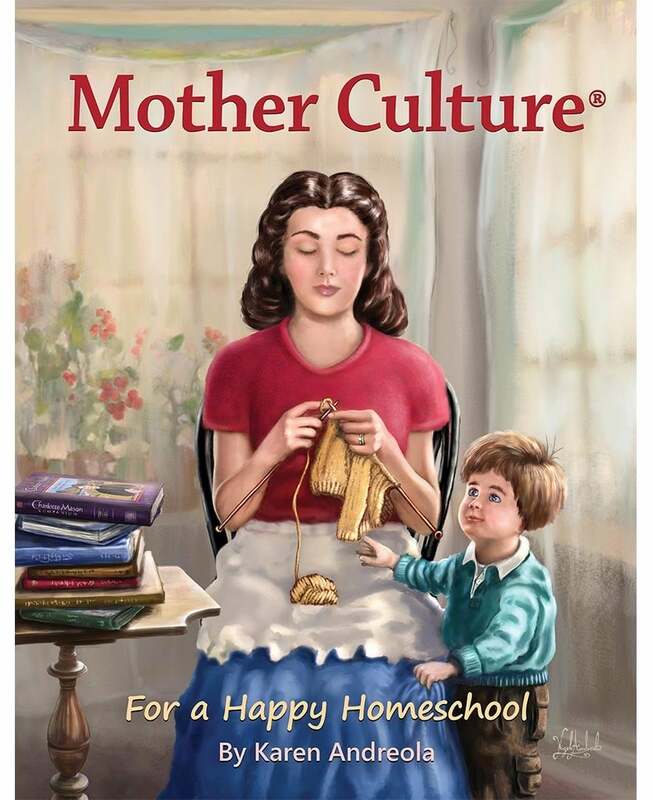 I cannot recall the last time I asked an author if I could review their book when it was ready but that is exactly what happened with Mother Culture. As soon as Karen said the book was almost finished, I messaged her and asked to review it when it was published. Thankfully, she said yes. Karen's book, A Charlotte Mason Companion was one of my go-to homeschooling books. One that I kept in a stack nearby to reread often. As soon as I started reading Mother Culture, I knew this was the same kind of book. It a book that people can enjoy reading all the way through and then come back to favorite sections for inspiration. Mother Culture® is the skillful art of how a mother looks after the ways of her household. 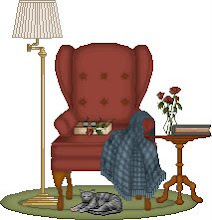 With a “thinking love” she creates a culture in the home all her own. A mother does a lot of taking care, so she needs to take care of herself too. 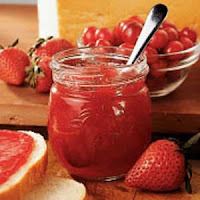 As a mother is feeding and cultivating the souls of her children, she is nourishing her own soul with ideas, while taking a little time for her own play and creativity. Nourished and refreshed, she keeps growing closer to God and into the Christian woman God is designing her to be. 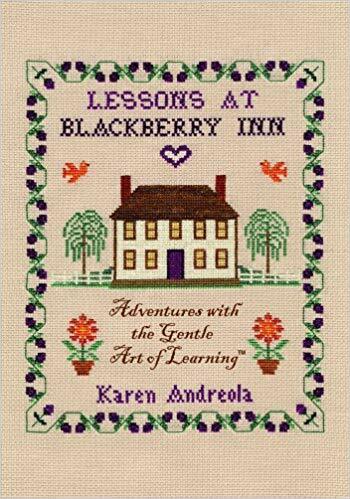 I always think of Karen as a Christian homeschooling version of Tasha Tudor. 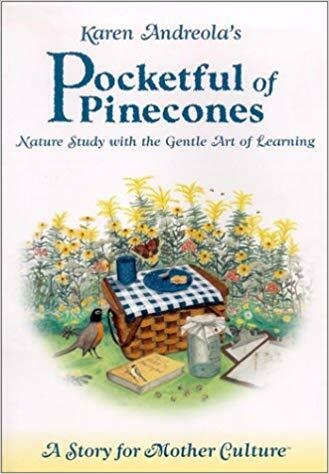 Her writing provides good information for the 21st century mom (or 20th century as it was when I was homeschooling) mixed with the genteelness of a 19th century teacher. While critics might find her ideas a little old fashioned, that was exactly what drew back to them so often. 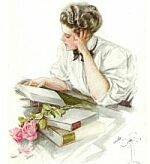 I gained not only knowledge but rest as I read her words. Unlike A Charlotte Mason Companion, I think this book can be appreciated by women who do not homeschool officially. For we all educate children at home, even if they are sent to public schools! While I have your attention, I also recommend the two lovely books of fiction Karen has written which incorporate the Charlotte Mason philosophy. I will give links to those below but they are Lessons at Blackberry Inn: Adventures in the Gentle Art of Learning and Pocketful of Pinecones: Nature Study With the Gentle Art of Learning. 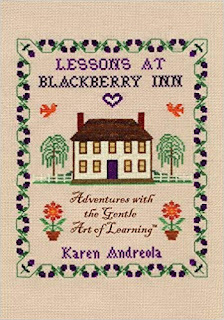 I highly recommend this and all of Karen Andreola's books! Mother Culture is only available right now on Karen's website. It can be ordered directly from her (which is always a good thing for the author) but I will add it to the Amazon widget when it is available on Amazon. Her website is... here. The other books mentioned are available on her website and at Amazon (those links are below). A Charlotte Mason Companion... here. Karen’s Charlotte Mason Companion saved my homeschooling! Im thankful that since them we’ve become friends in real life. She is exactly as she writes- gentle and kind. I enjoy all her books! Sounds like interesting reading material and I might have to add to my list. 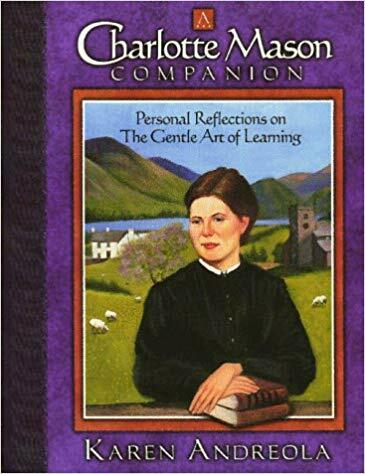 The Charlotte Mason Companion was one of my favorite homeschooling books. Very gentle and encouraging. This is a lovely review of Mrs. Andreola's book. I look forward to reading my copy this summer.